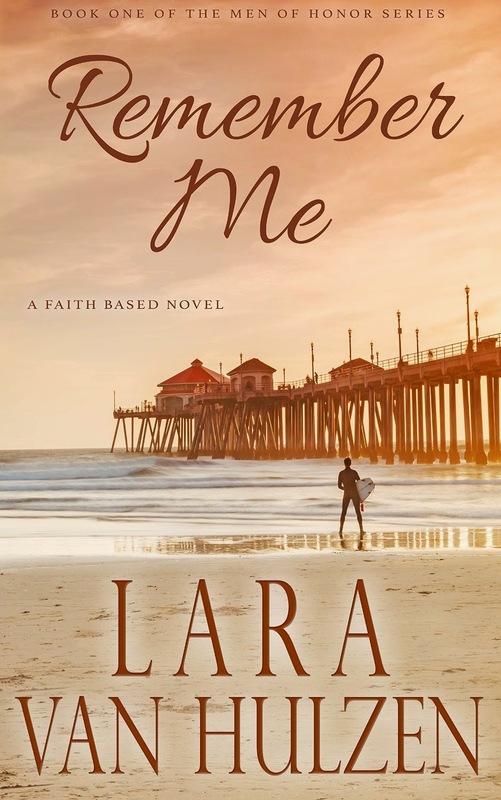 Remember Me, written by author Lara Van Hulzen. It is literally fresh off the press! to be my fabulous friend. and I do love to read a good love story. suspense intertwined into it, like a mystery! You can buy it for your Kindle, or the paper back version. this is book one of three! So, just you wait ... there will be more. Visit and like Lara's author page on Facebook for all the juicy updates. And once you do read it, leave a review. Especially if they're good reviews.